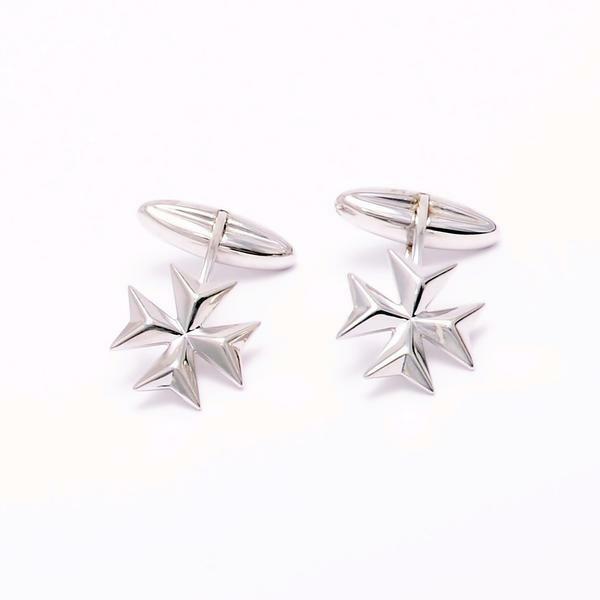 Cufflinks Maltese Cross. Very well-crafted cufflinks in the shape of the Maltese Cross made of silver. 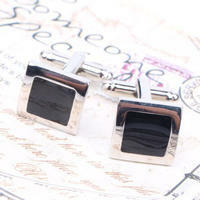 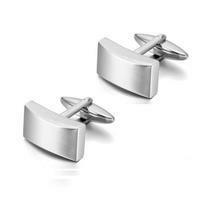 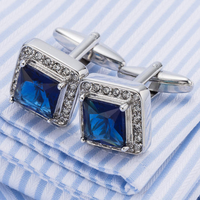 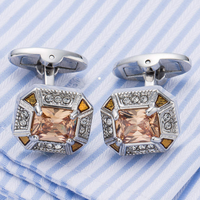 The supplier of these cufflinks is from Malta. 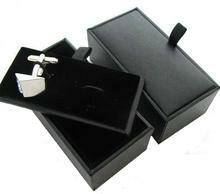 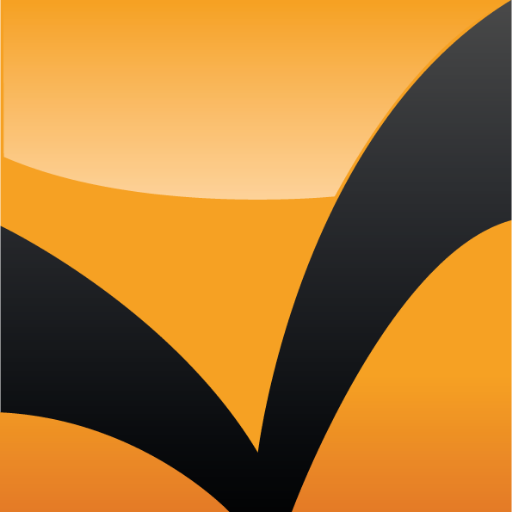 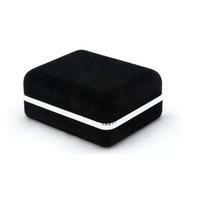 Therefore, it is always necessary to order and delivery time can be 2 weeks.